PayPal has introduced PayPal here, a new service that offers businesses a cheap way of processing credit cards. The service includes a free card processing app and a free triangularly-shaped card reader that connects to most Android and iOS based cell phones. The device enables small businesses to swipe a credit card at any location where you have an Internet connection. 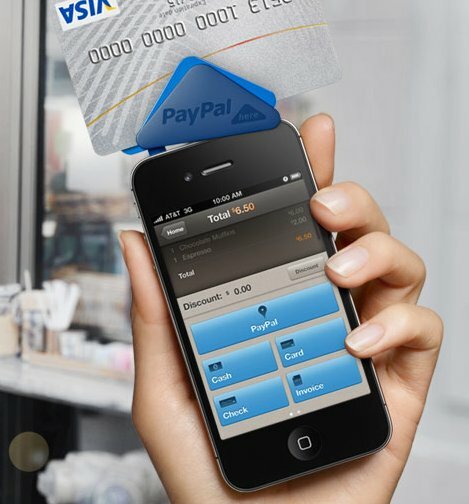 PayPal aims to undercut competitors with a universal 2.7 percent transaction fee, without monthly fees nor hidden costs.